How long does it take to have a guardian appointed? Jeffs & Jeffs, P.C. 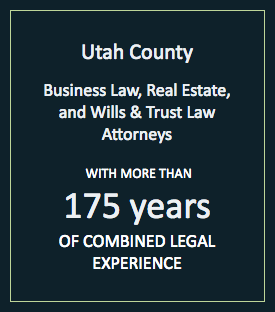 is a long-standing law firm that has successfully represented clients in Utah for more than 50 years. If you require competent and sympathetic assistance with a guardianship or disability matter, let our experienced attorneys help. To speak to one of our skilled lawyers, please contact us today by phone at 801-373-8848 or via our online form. We have flexible hours, free parking and are located two blocks from the Provo courthouse and one block from the new Latter-Day Saints Historic Provo Temple. A person who is over 18 years of age and is a friend or family member to the ward may be appointed as a guardian. However, it is of the utmost importance that the person chosen to be a guardian be someone that you and your family trust to care for your loved one. The process of appointing a guardian is relatively quick. Assuming there are no unforeseen complications, most guardianships are established within a month from filing. Experienced Provo law firms can assess your situation and help you file the paperwork needed to appoint a guardian to look after your loved one. The duties and responsibilities of a guardian are established by the probate court in Utah overseeing the guardianship. Depending on the type of guardianship you are seeking, a guardian may be required to tend to all or some of the personal affairs of the ward. 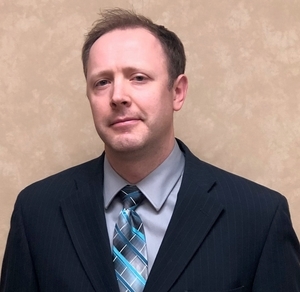 A knowledgeable lawyer at a well-established Provo law firm can explain to you that a limited guardianship restricts the decision-making power of the guardian while still providing a level of care to the ward. If the condition of your loved one improves, or if you feel that the wrong person was appointed as guardian, you may petition the probate court to terminate the guardianship.